The biggest change: lawmakers severed the ties between a Gary casino and potential new casino in Terre Haute. Previously, the bill allowed the Gary casino to move one of its two licenses to Terre Haute. But now, Vigo County voters have the power to clear the way for a new license with a ballot referendum – regardless of what happens in Gary. 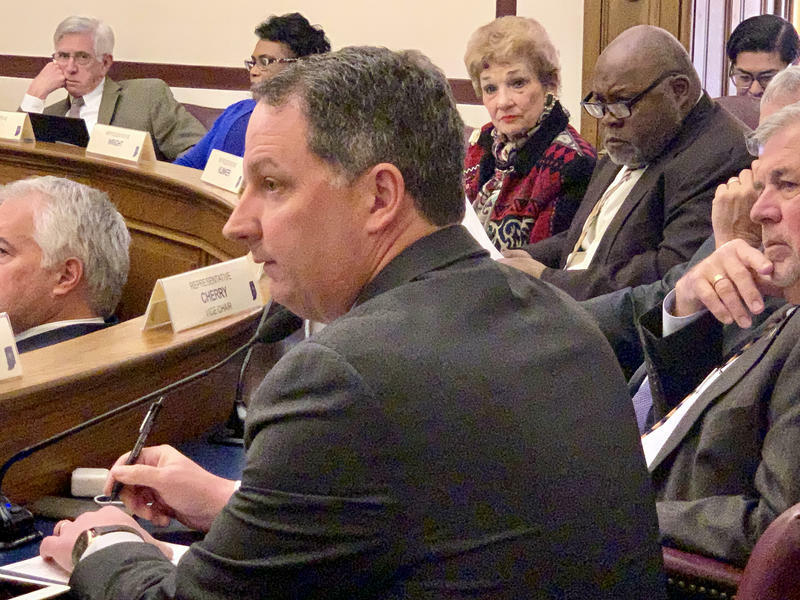 Rep. Todd Huston (R-Fishers) says that new facility would be subject to an open, competitive bidding process among casino operators. “They would outline … what their investment would be, what the facility would look like – is it multi-use, is it multi-purpose?” Huston says. The Gary casino could still move inland, to a more advantageous location in the city. Doing so would cost $50 million, down from $100 million in a previous version of the bill. The Ways and Means Committee also lowered some of the state’s gambling taxes, for all casinos, which would take effect in two years. Ryan Soultz is from Boyd Gaming, which owns a Michigan City casino. He says it appreciates the tax changes but still opposes the Gary casino move. “The tax provisions in this bill do not offset the potential revenue impact we’re going to see in Michigan City,” Soultz says. The committee also added to the bill a new tax on sports wagering, which the bill legalizes. But it left untouched language that limits those bets to casinos only, rather than mobile sports gaming – which the bill’s original version allowed.